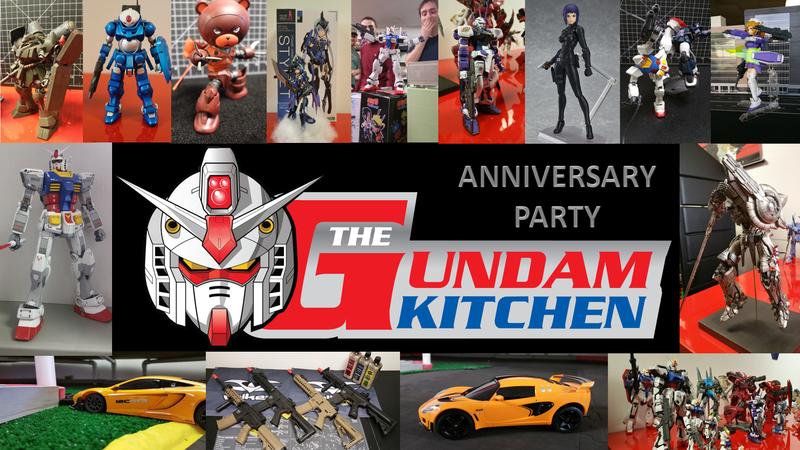 7pm: Judging for Zaku (any scale) or Beargguy building competition. This is a build at home and bring in your finished work competition. There will be separate judging for Zaku and Beargguy. Pieces will be judged on aesthetics, build quality, and creativity by participant. In case of a tie I will be the tie breaking judge. 9pm: Raffle drawing for Dendrobium or your choice of one in store item. Cosplayers will receive one free raffle ticket. Raffle tickets will be on sale for $1 starting Monday Jan 1st. You do not have to be present for drawing, just be sure your name and phone number are clearly written on raffle ticket, and you are available to answer the phone at the time of the drawing. In the case that a phone call is required I will make 2 attempts at the time of the drawing and if no one answers I will drawl another ticket. 1-5pm: Mini-z race. Want to do a small winners pot for the race, so it will be $5 to race and I will match the winning pot with instore credit. We will use a point system over several races to determine a winner. Make sure you charge at least one set of batteries.